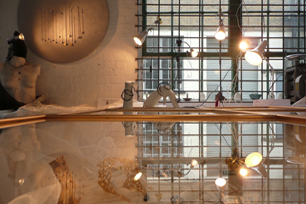 Flux Jewellery School is a specialist jewellery studio in London. 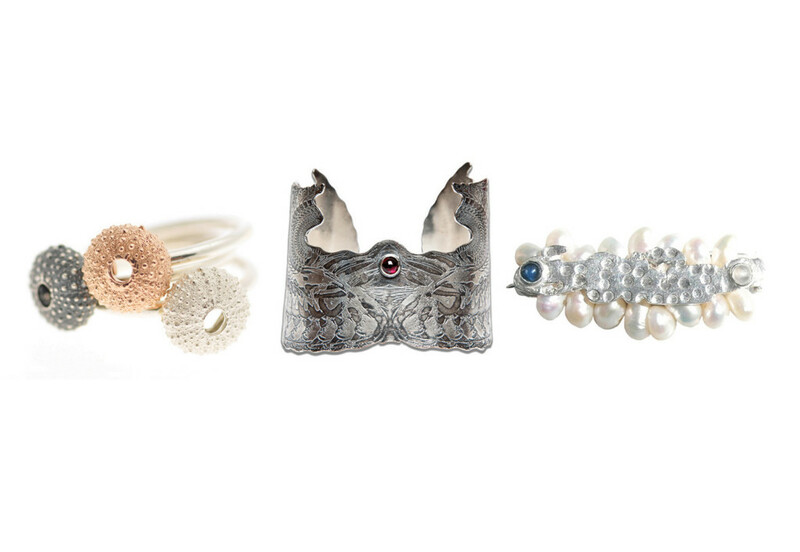 We provide courses for anyone wishing to explore, extend or develop jewellery skills. 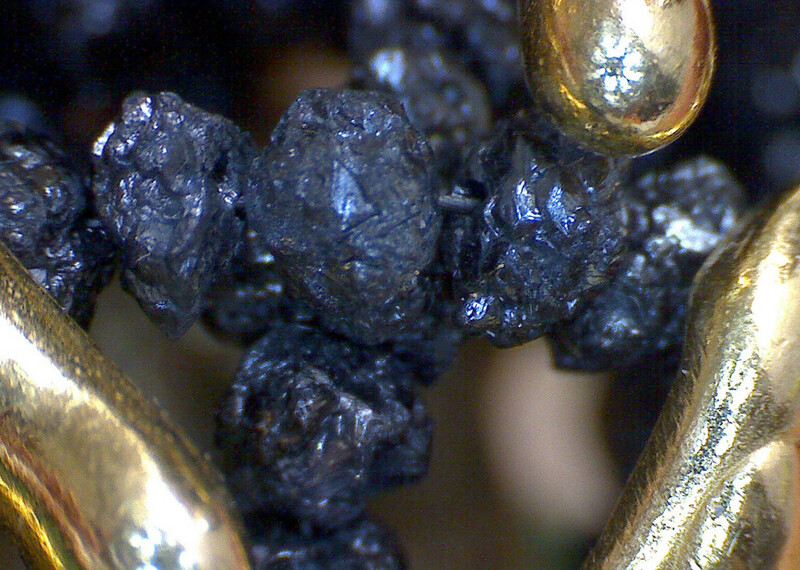 Whether you're a beginner, advanced student or a professional jeweller seeking specialist techniques, we have the perfect course for you. We want to fit with your busy life and work schedule so our school is open seven days a week. 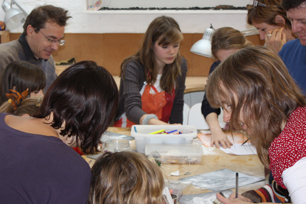 We run regular daytime and evening classes, and we also offer short courses and jewellery making workshops at weekends. 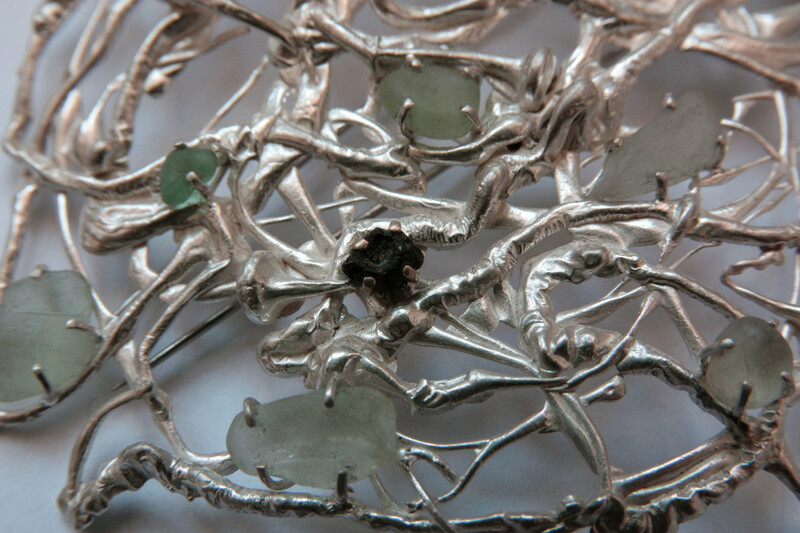 Our jewellery making courses are devised to suit you at every stage of development. 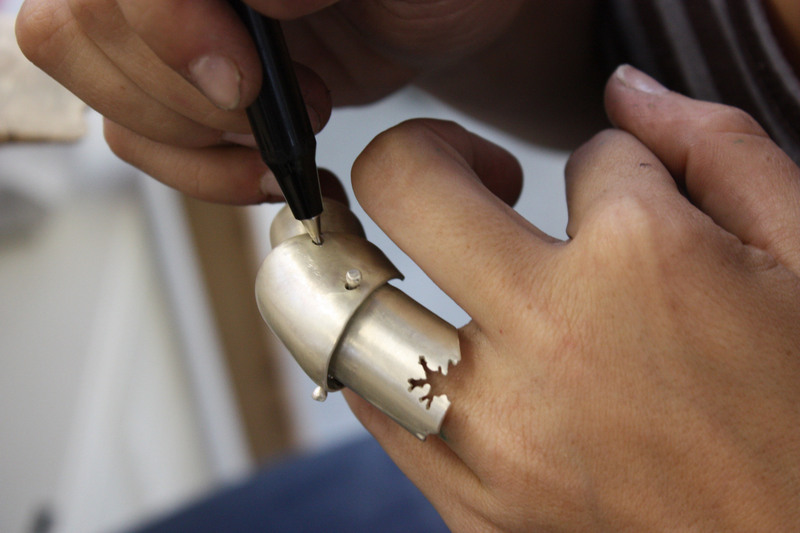 If you wish to learn to make jewellery, our flexible study options aim to suit your schedule. You can choose to study with us for a day, a weekend or for a year at a time to gain the Flux Certificate. 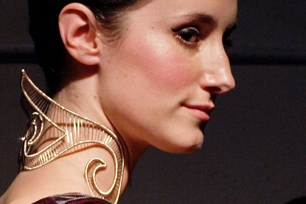 Creative development is embedded in our delivery, from foundation jewellery making skills to advanced jewellery techniques. 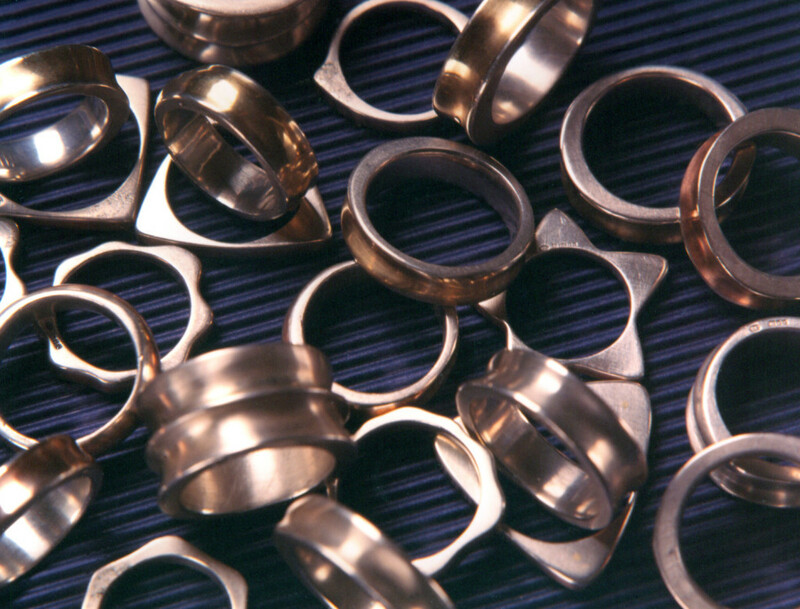 All our courses are taught by professional jewellers who are highly regarded in the jewellery industry. Between us we have more than 100 years of practical skills and knowledge! 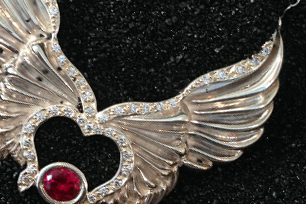 Are you ready to become a professional jeweller? 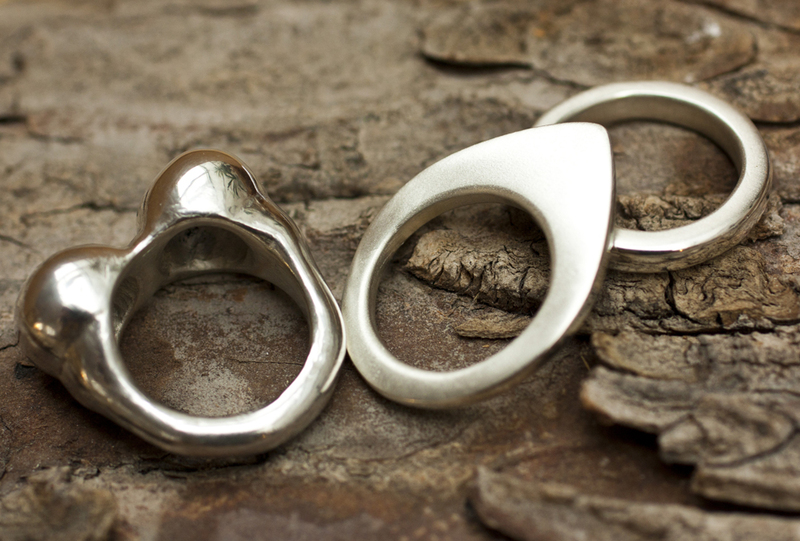 Do you have good jewellery making skills? 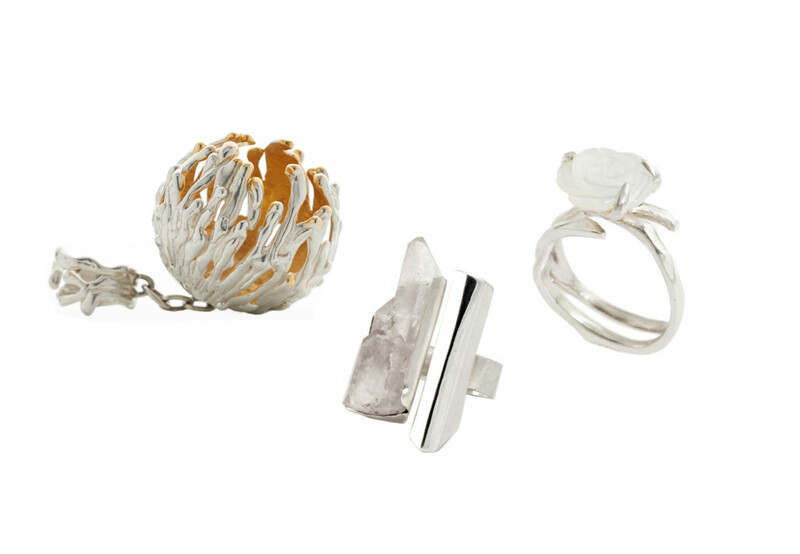 Do you want to start a career in jewellery? 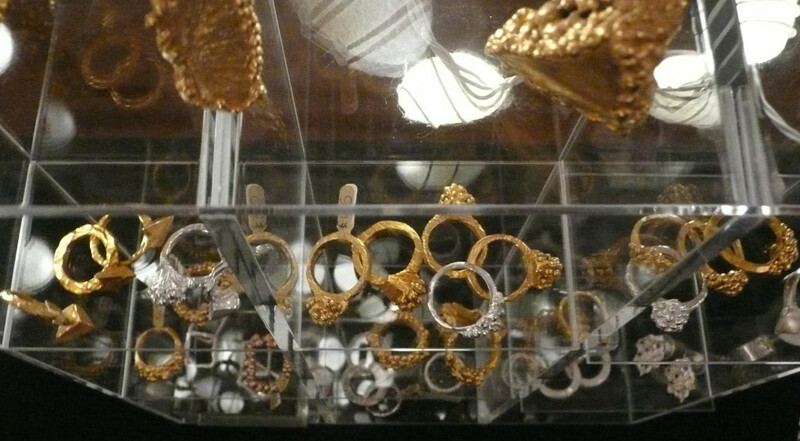 Our specialist jewellery making workshop in London offers great facilities for professional jewellers wanting to develop their collections. 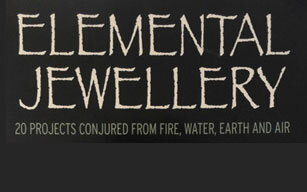 Check out our Flux Membership scheme for jewellers. If this is what you are looking for we are happy to assist with queries - just email us or give us a call. Join us! We're looking forward to meeting you here at Flux.